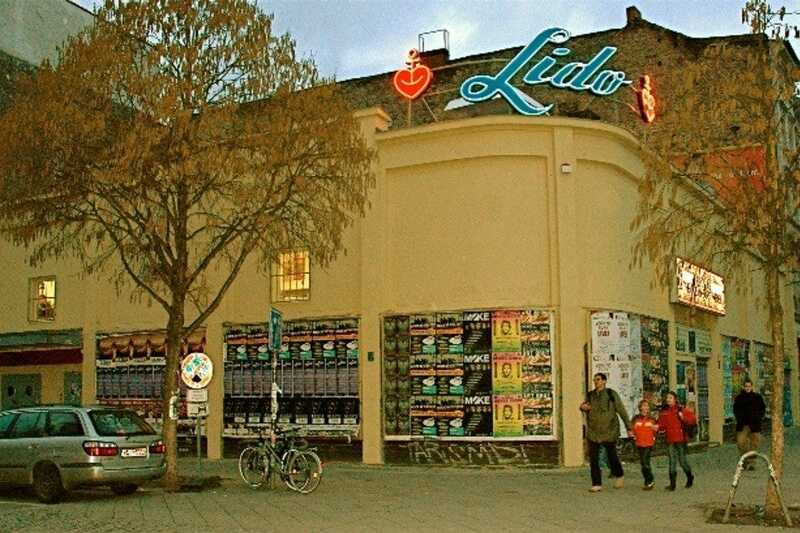 Lido is a live music venue located in the trendy area of Kreuzberg. 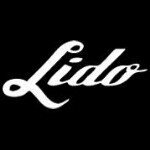 Musicians from around the world have been performing here for the last few years as this is a hot new location. Sitting or standing, there is not a bad place in the house. It is comprised of one big room with great acoustics and one long bar.